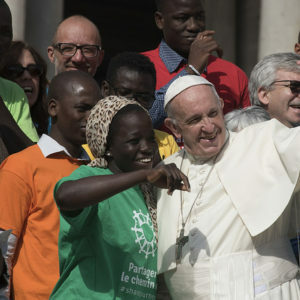 Caritas Italiana (Caritas Italy) was founded in 1971, answering the call of Paul VI to promote charity with a commitment to raising public awareness. 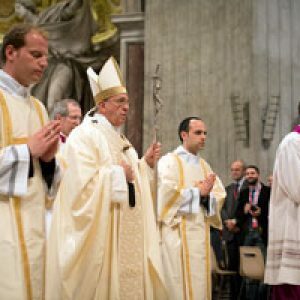 Caritas Italiana is a pastoral organisation of the Italian Bishop’s Conference. It connects 218 diocesan Caritas, committed in their daily activities to support the most vulnerable people. 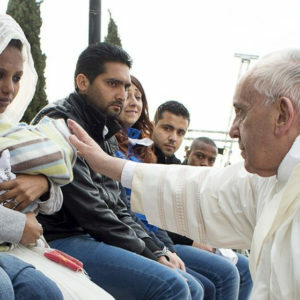 Caritas Italiana is engaged in many areas including: peace, old and new forms of poverty, volunteering, civil service, immigration, mental health and homelessness. Caritas Italiana works as part of the Church to raise awareness on issues around charity, care for those in need and promote the importance of concrete actions for the poor. Caritas Italiana coordinates various initiatives and charitable actions, inspired by Christian values and Church teaching. It also organises and coordinated emergency responses in disasters in Italy and abroad. 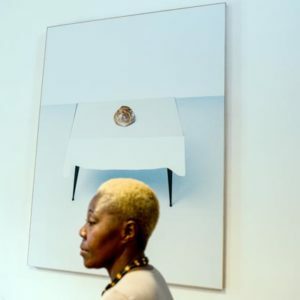 Caritas Italiana carries out research on the causes of poverty and prepares analysis of those in need, so that can encourage civil institutions to take the appropriate actions through legislation. It also provides training for staff and contributes to development by awakening public opinion, offering services, financial help as well as by coordinating the initiatives of the various groups and movements inspired by Christian values. Caritas Italiana works with many other Church or Christian based organisations such as Missio, FOCSIV, ACLI, Catholic universities and religious orders. 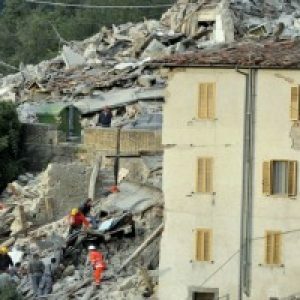 The Italian government has declared a state of emergency for the regions of Abruzzo, Lazio, Marche and Umbria affected by the earthquake of 24 August. Caritas Italy and local Church staff are working to provide aid there in support of affected people. 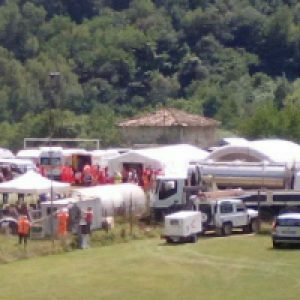 Caritas and church volunteers have been providing food to rescue workers and people affected by Wednesday’s earthquake in central Italy. 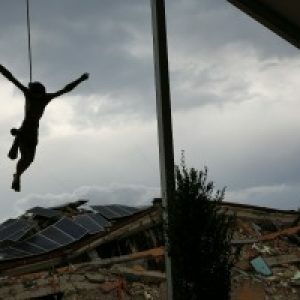 A strong earthquake struck central Italy early on 24 August, causing severe destruction to buildings and the loss of life. Caritas aid operations have begun to reach survivors.